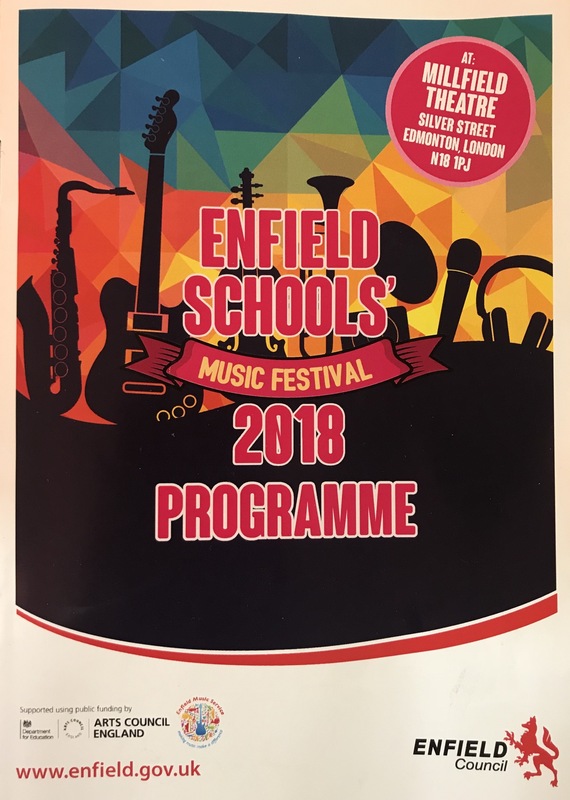 Stunning performance at the Enfield Schools Music festival last night. No photography allowed. So official photos to follow. 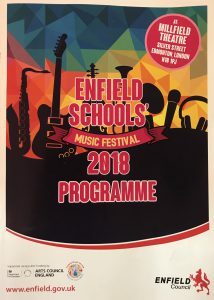 St Patrick’s Weekend 17th March 2018- A fantastic weekend of music making and fun!